Gaming Club is an online casino that is owned by the longest online gambling group in the industry and one that dates back as far as to 1994. It’s currently powered by MicroGaming software and offers more than 400 online casino games that can be played in an instant flash version or by downloading the casino client. Take advantage of having a wide choice of games and their types that you can play whenever you please. 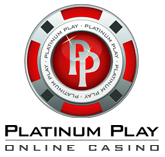 On top of the variety of games you will be played in a casino that is run by people with almost 20 years of industry experience, which guarantees a satisfying experience and getting the treatment every player deserves. When finally getting to the offerings of Roulette Games and their types, Gaming Club brings a pleasant surprise to the table – you’ll find more than 20 game types available. This includes the most known versions like French, American and European Roulette along with a couple of some more exotic types like Roulette Royale. Let’s take a shot at some of the games that you’ll be able to play in case you join Gaming Club Casino! Roulette Royale – as we just mentioned, this is a more unique variation of the game. In hindsight it’s a typical French Roulette variation, but you get a chance at winning a progressive jackpot that greatly improves the entertainment gained from playing. To win the progressive you’ll have to spin the same number five times in a row. Don’t worry though, there also are consolation prizes that are awarded for spinning a number at least 3 consecutive times. 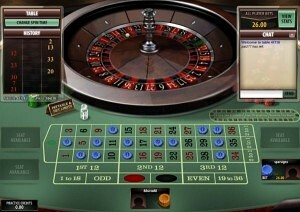 Premier Roulette – this is a series of games that were added to the portfolio quite recently. 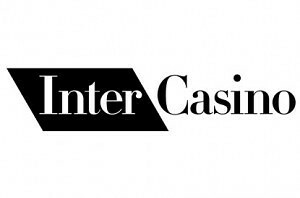 Enjoy the classic American, European or French variations with improved graphical experience that will allow you to feel a real, brick & mortar casino experience. MultiWheel Roulette – do you enjoy winning? Sure you do! MultiWheel Roulette will help you to do exactly that – win more often. Place your wager as usual, but instead of having a single wheel determining results, you’ll have 8 of them! This won’t decrease the house edge, but it will surely make you win way more often – 8 times more often!